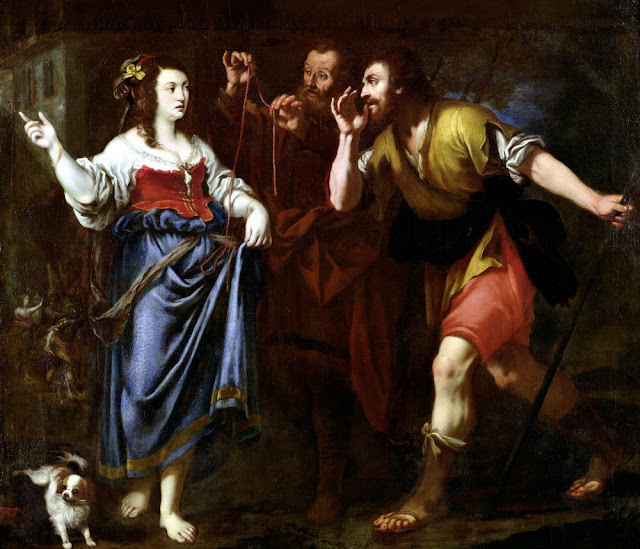 Several years ago I wrote a blog post about the harlot/heroine Rahab. Her story is told in the Bible book of Joshua. When I published the post I searched diligently for an image depicting her encounter with the Jewish spies sent to spy out the land of Canaan. (Josh 2: 1-7) Found an image in the Wikimedia database. A few years later, after publishing the post, I found an image on DeviantArt by an artist who shares wonderful depictions of events which occurred in ancient Israel - of people and of places. The artwork below (following the link and related image to my 2014 blog post) depicts the part of the biblical account where she hid the Jewish spies on her rooftop. This is a perfect complement to my post previously published here at My Blog Stop! about the woman in the Bible known as Rahab the harlot. When Exactly is a Minority Group a “Problem”? When is a Minority Group a Problem? SHILOH (not Jerusalem) was at one time the focal point of Israel's worship, where both the Tabernacle and the Ark of the Covenant resided. The Jews took the Ark from Shiloh to Kiriath-Jearim to the battlefield because they thought it would being them victory. They were wrong! Ethiopian or Philistine? Am I a Dog? Published this post February 2015 and although the stats show it had a reasonable amount of views and even a few Plus Ones, the question has still not been answered. The question was prompted because of some dialogue in a Denzel Washington movie. The setting is 13th century Moorish Spain. The marriage of a granddaughter of a Sultan has caused a war. But wait! There’s more! 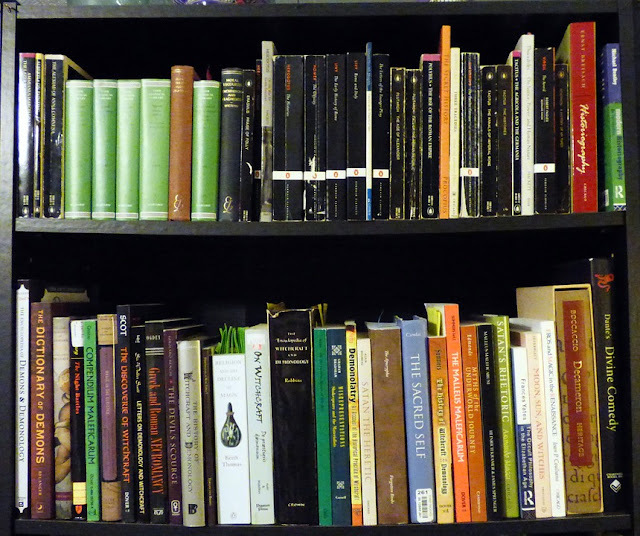 This book recommendation was found at a blog called History and Women. 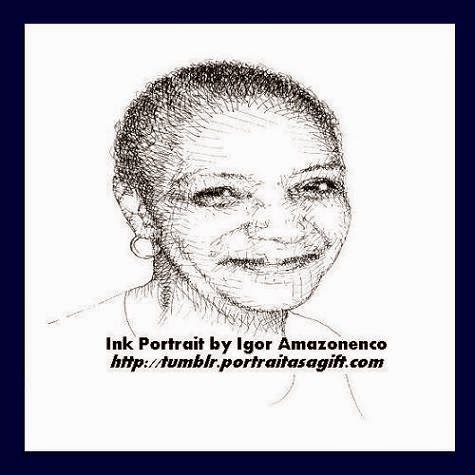 The blog publisher, Mirella Sichirollo Patzer, is also an author, but she delights in reading and recommending stories about some of “the most famous or infamous women of history”. 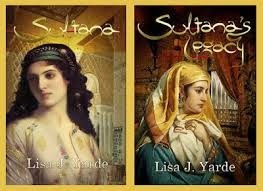 These two books are by Lisa J. Yarde. You must visit this blog. It’s gorgeous!! !